When it comes to the purchase or sale of luxury property in South Orange County, a successful strategy demands the counsel of seasoned real estate experts. 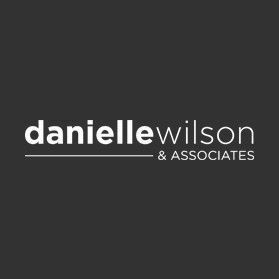 The team at Danielle Wilson & Associates has forged an exemplary reputation in the industry by providing clients with exceptional results and an unmatched level of service. Each Associate brings a unique business background and personal expertise from an array of specialized areas to the team, and clients benefit from this collective wealth of experience. With broad and practical international experience to bear on behalf of every real estate client, Danielle Wilson employs the same valuable skill set and signature service she delivered in her prior career in worldwide brand management for luxury retailers Gucci and Chopard - from Switzerland to Hong Kong to New York. According to both clientele and colleagues, her extensive background in marketing and global sales seamlessly translates into an invaluable resource for real estate investors. Danielle’s integrity and business acumen are rivaled only by her passion for facilitating both immediate and long-term goals for her clients. She understands the complexities and nuances of every type of transaction, from simple relocations to intricate family trusts. Fluent in French, she also manages transactions in Spanish and Italian and enjoys working with people of many backgrounds. 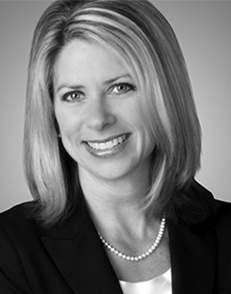 Determined to deliver the very best in quality - for even the most discerning client, Danielle leverages myriad resources to ensure an extraordinary and rewarding real estate transaction for both buyers and sellers. Danielle has acquired a loyal and returning clientele – the greatest indication of a job consistently well done - through a steadfast commitment to outstanding personalized service, Danielle has acquired a loyal and returning clientele – the greatest indication of a job consistently well done. With a formidable tenure working beneficially with a complex, diverse, and high-profile clientele; Karan Masters is known for facilitating significant transactions with seemingly complicated circumstances. 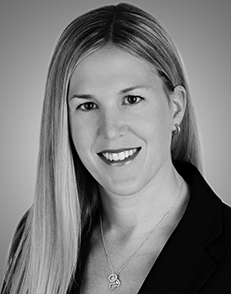 Her extensive research background lends to her incisive data analysis, mediation, and contract negotiation. Masters is an important member of one of Coastal Orange County’s most sought-after residential sales teams—HÔM Real Estate Group is pleased to welcome such a respected professional and team to its esteemed group of associates. With over a decade in contract negotiation, marketing, and client management for a Fortune 500 company; Colleen Kelly is equipped with nonpareil experience and an exceptional foundation for providing beneficial transactions for her ardently loyal clientele. A valuable part of one of Coastal Orange County’s most sought-after residential sales teams, Kelly provides solid guidance, peerless efficiency, and an innate ability to communicate the lifestyle opportunities offered by the area she serves—HÔM Real Estate Group is pleased to welcome such an experienced associate. 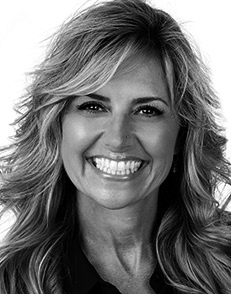 With over 25 years of experience in the real estate industry, Tammy Stanaland utilizes her strong work ethic, positive attitude, and steadfast commitment to achieve the goals of her clientele. These qualities are afforded to every buyer and seller she has the pleasure of assisting. 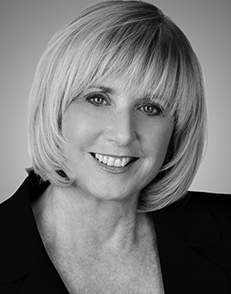 Her established experience from working closely with top producing agents in Southern California and the Irvine Company, has lent to her vast knowledge of the coastal communities' markets and trends. She ensures the proper position and promotion of every listing using Pacific Sotheby's International Realty's unmatched exposure capabilities to reach a distinguished, international network of buyers. She has an outstanding reputation amongst colleagues and clients for personal attention, guidance, and support, and she ensures that clients' needs are met with integrity and professionalism throughout their entire experience.